Rethinking the Corridor is a six-month urban research project. 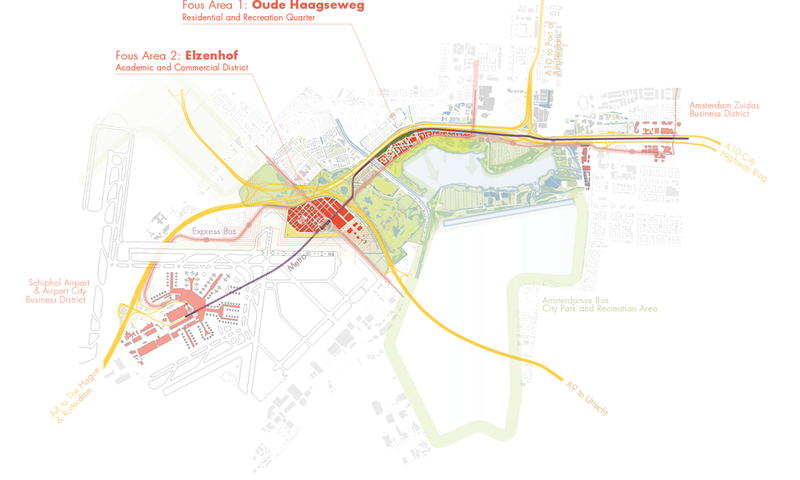 Conducted form february until august 2013 at ETH Zurich, it provides a new and in-depth analysis of the area between Schiphol Airport and the city of Amsterdam. The results of this research have been developed into an urban design proposal for the Airport Corridor.